My favorite vintage British motorcycle by legendary illustrator Geo Ham. 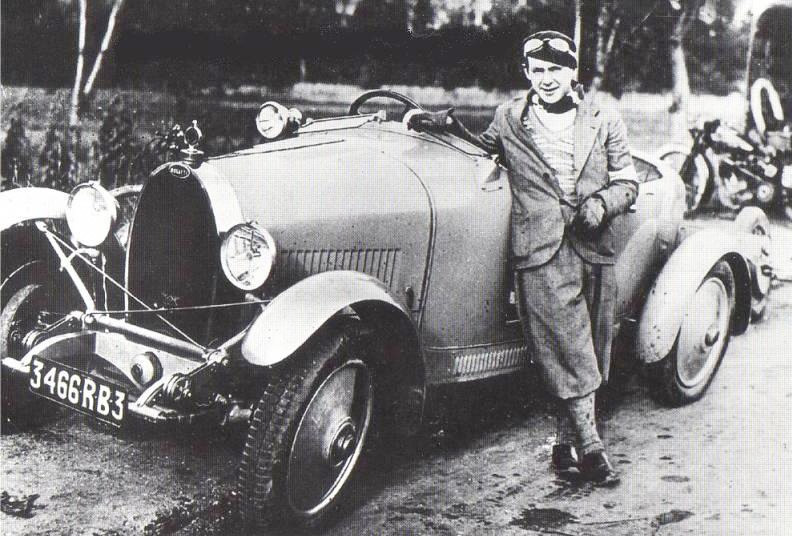 BORN in Laval, September 18, 1900, Geo HAM, whose real name was Georges Hamel was the historian of aeronautics and automotive competition between the wars and into the sixties, as Edward Montaut had been at the Belle Epoque . From 1919, the text and drawing, he contributed to the press: Air Life, Auto, Automobilia, Air. He told the story of the great raids, those of Costes, Le Bris and many others, Michelin Cup. He assured reports on the epic of Aeropostale, the link between France and Chile, crossing the Andes by Guillaumet, and, as a war correspondent, on the conflicts in Ethiopia and Spain.